Canfield Pools plans, designs, manages, and constructs inground swimming pools, decorative concrete and complete outdoor living spaces. 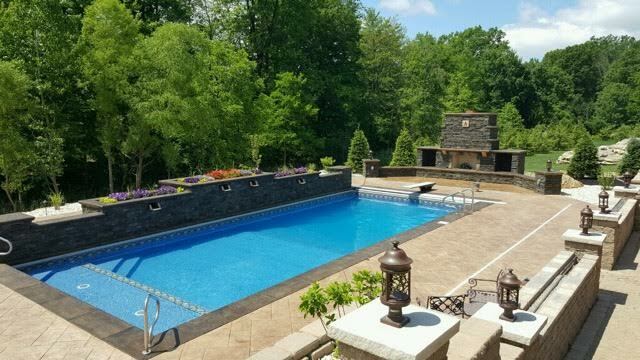 Canfield Pools, Inc. is a family owned business, operated by Bradley J. Timko, who has overseen the construction of many beautiful and elegant Pools throughout the Youngstown area. We pride ourselves in attention to detail and the special needs of each and every project we undertake and as Youngstown Natives, we know how much pride you take in your home. We take as much pride in our work as you do. 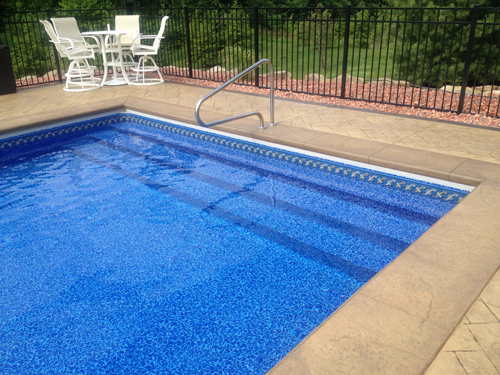 We have been installing pools and making backyards beautiful in the Mahoning Valley for over 14 years. We will work with you, your architect or designer to bring your backyard dreams to reality. Canfield Pools – Beautify Your Backyard!